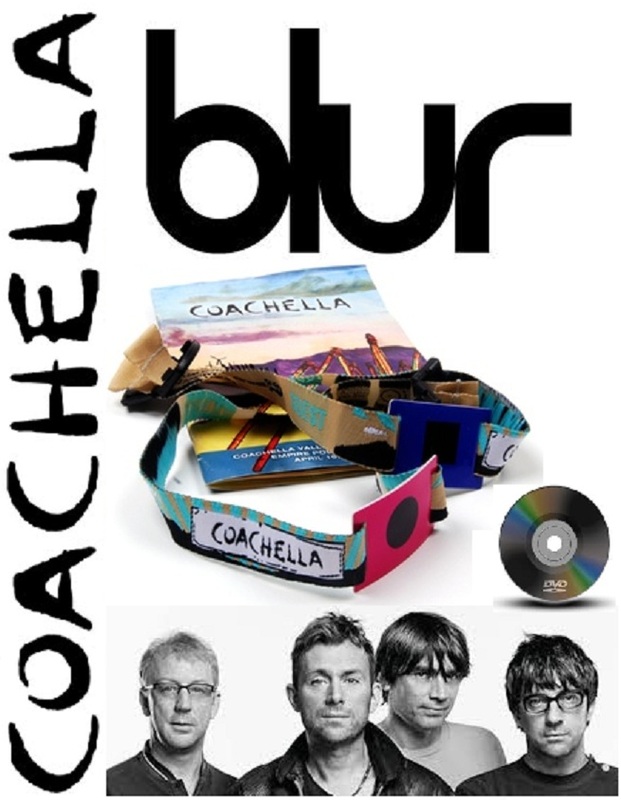 If Americans generally don’t know who the hell The Stone Roses are, then surely they at least know Blur via “that woo hoo song.” Yet, it’s Blur that got the second billing for Coachella’s opening night. Regardless, Damon Albarn and the boys appeared unfazed, as they drew from not only the early Britpop smashes but also their more experimental works with a magnetizing air of self-assurance. Blur loaded all the irresistible hits into their co-headlining set, and “Girls & Boys” and “The Universal” scored in such anthemic intensity that I had to add the band’s stateside status as a cult phenomenon to my list of unpatriotic criticisms. Post-Britpop era songs such as “Coffee & TV” and “Trimm Trabb” sounded especially fresh, thanks to a timeless quality that perpetually evaded Oasis, with the latter slamming hard with its extended howls and pummeling finale. Compared to the flag-waving, booze-sloshing, hug and shout extravaganza that was their Glastonbury 2009 comeback, audience reception was low key, missing their cues for obvious singalong moments in “Beetlebum” and “Tender”. Between-song applause was sufficient, though, and an admittedly unscientific bout of post-show polling presented more positive feedback than when Albarn’ Gorillaz closed the fest a few years ago. One surprise surfaced when a bout of raucousness spread over the crowd during the unabashedly British “Parklife”. Blur may never fully transition into the level of mainstream name recognition as previous headliners, but their Friday night set proved why that top-line billing was deserved. Two tracks incomplete because HiDownload Platinum saves files maximum of 1 GB, max. 30 seconds lost.